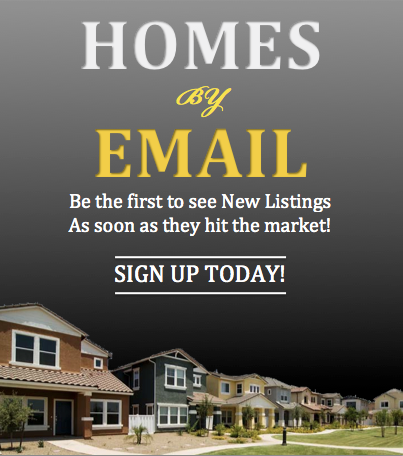 I have been a Top Producing Agent in The Tampa Bay area for over 30 years. Realtors and Relocation companies throughout the country refer their clients to me, trusting my experience and caring guidance. 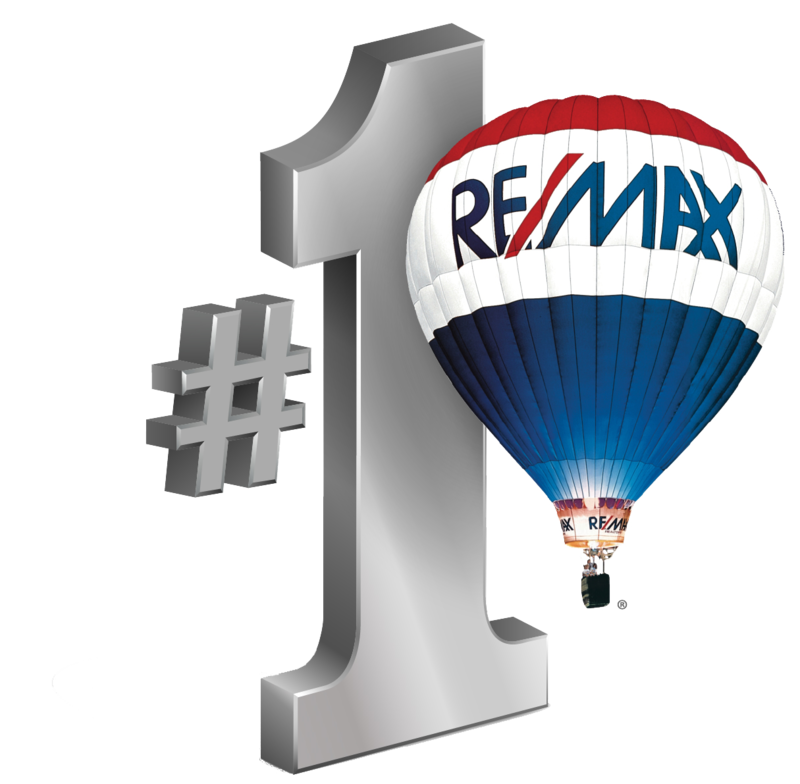 I have earned the Certified Residential Specialist (CRS) and Graduate Realtor Institute (GRI) designations, received the RE/MAX Hall of Fame award, and in many previous years the Platinum Club award for being in the top 1% nationally. 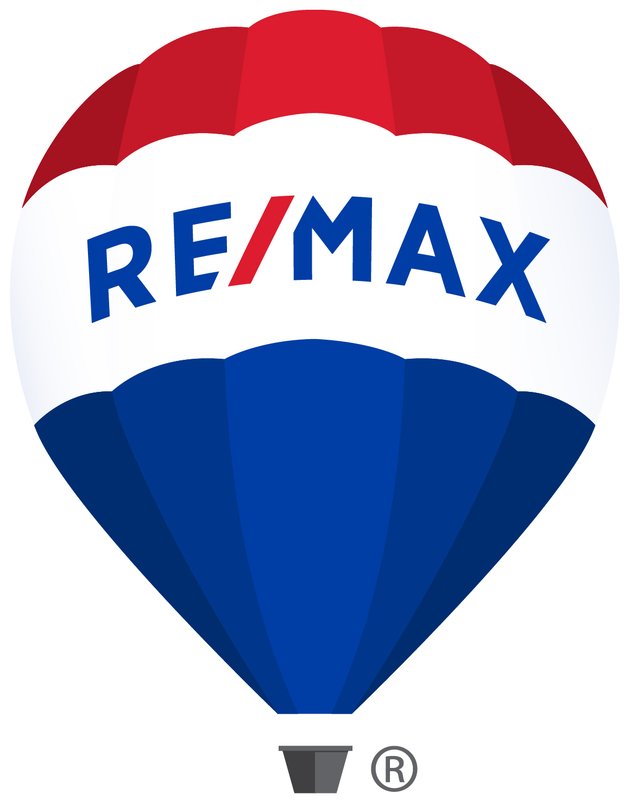 And, most recently the RE/MAX LIFETIME ACHIEVEMENT AWARD.